The Strong Tower Vineyard & Winery is visible from the Suncoast Parkway south of Spring Hill. It it takes a little pleasant backroad travel to get there. The Suncoast Parkway is a beautiful new toll road that runs north from Tampa to south of Homosassa. It makes this vineyard an easy visit from Tampa. Terry and Janis McKnight own Strong Tower Vineyard & Winery, and grow four grape varieties on their property. Each of these grapes has a unique quality that is reflected in the wine produced from them. These wines have won top awards in a recent eleven country International Wine Competition. Take County Line Rd. (Exit 37 on the Suncoast Parkway). Go east to US-41, then south on 41 one mile to Bowman Rd.. Then right (west) on Bowman until you come to Forge Drive. Left on Forge Dr. before the overpass. Strong Tower is the first house you come to - park right in front, come right on in, they've been expecting you! take I-75 north to SR-52 West. West to US-41 north, and north eight miles to Bowman Rd. Left (west) on Bowman. Left on Forge Dr. before the parkway overpass. You can also travel from Tampa on the Suncoast Parkway (see above). 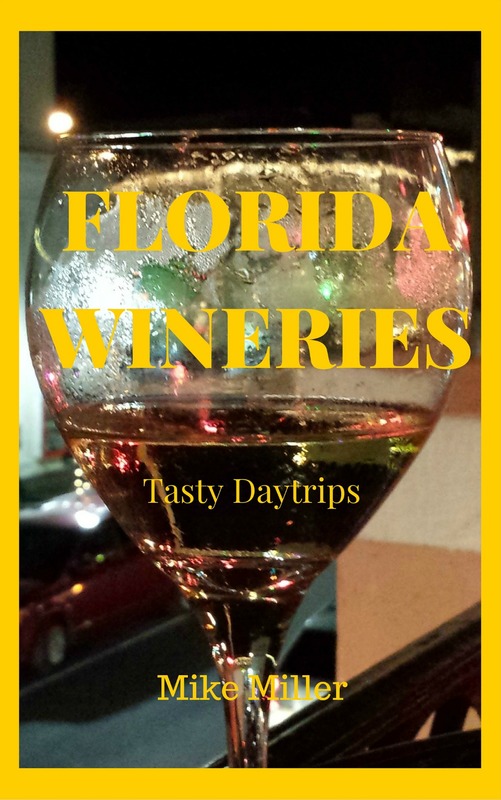 For more information about wines and events, call 352-799-7612.